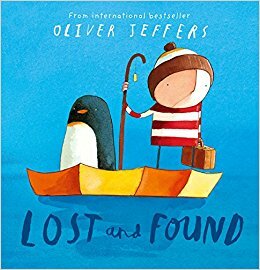 This week Year 2 have been exploring more of the story Lost and Found. We wrote a description about the penguin after collecting adjectives and expanded noun phrases together. We really wanted our description to build a picture in the mind of the reader. We had a fun time looking at the picture of the penguin and collecting adjectives in pairs and then as a whole class.